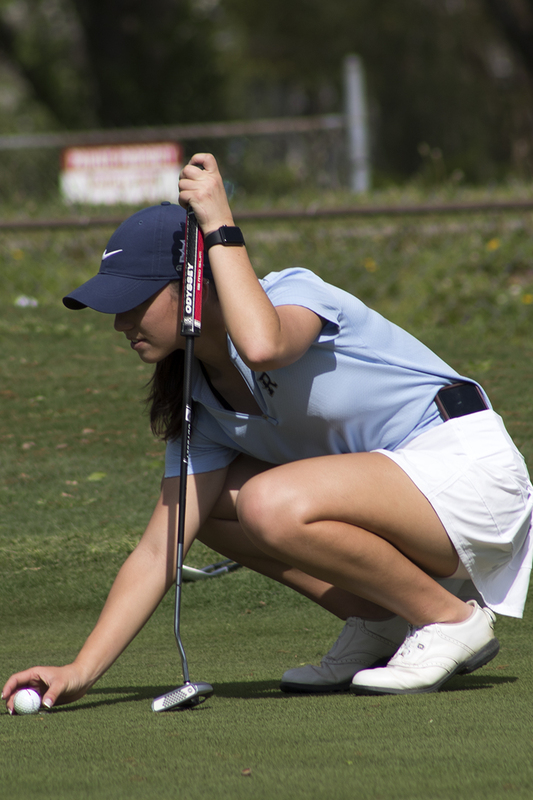 The Randolph Varsity Boys and Girls Golf Team both won matches at Valley Hill Country Club on Thursday, April 11th 2019. The Boys Silver Team defeated the Blue team and 2 other area high school teams to win the match. 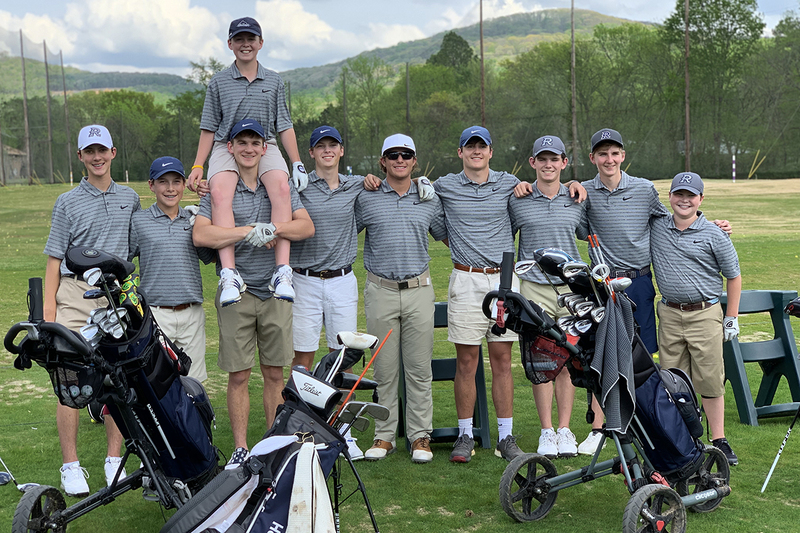 The Randolph Silver Team shot a match total score of 172, the Randolph Blue Team 177, Westminster Christian 200 and Whitesburg Christian 208. The match playing conditions were challenging to say the least with consistent 20-25mph winds and freshly aeriated greens. With a roster shake-up, Freshman Charles Warren who shot a great score of even par 36 to shoot the low match score of the day. Senior Blake Mitchell shot a very respectable 42 to lead the Blue Team. Other Silver team scores were middle schoolers Luke Lunsford 43 and Drew Dodgen 46, Senior Fletcher Wilson 47 and 8th Grader Evan Brown 54. 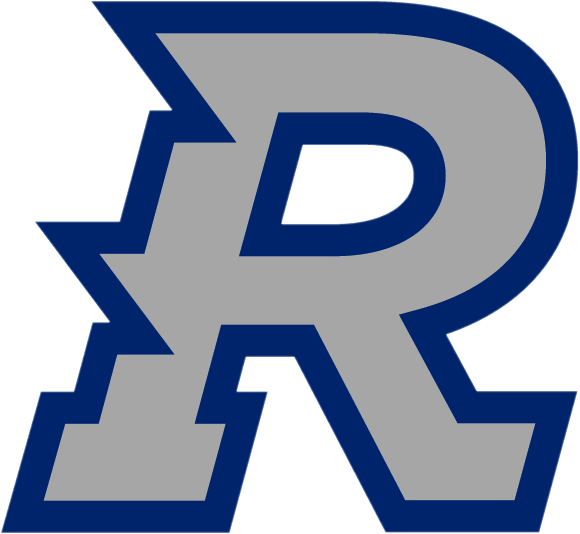 Other Blue team scores were Sophomores Chris Kobriger 43 and Evan Devine 45, Senior Chris Wiginton 47 and Junior Bryce Johnson 48 rounded out the Randolph Blue Team scores. Randolph Boys Head Golf Coach Pat Lewallen said “The boys gained valuable experience this week playing in difficult conditions, rain on Monday and wind and bad course conditions today. Playing in all of these different conditions will make our team stronger as we prepare for the upcoming State Qualifying Tournaments”. 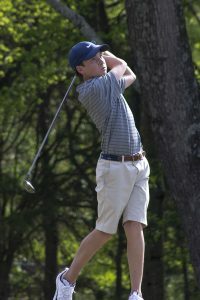 The next scheduled golf match for boys teams will be Tuesday, April 16th at 3:30pm. 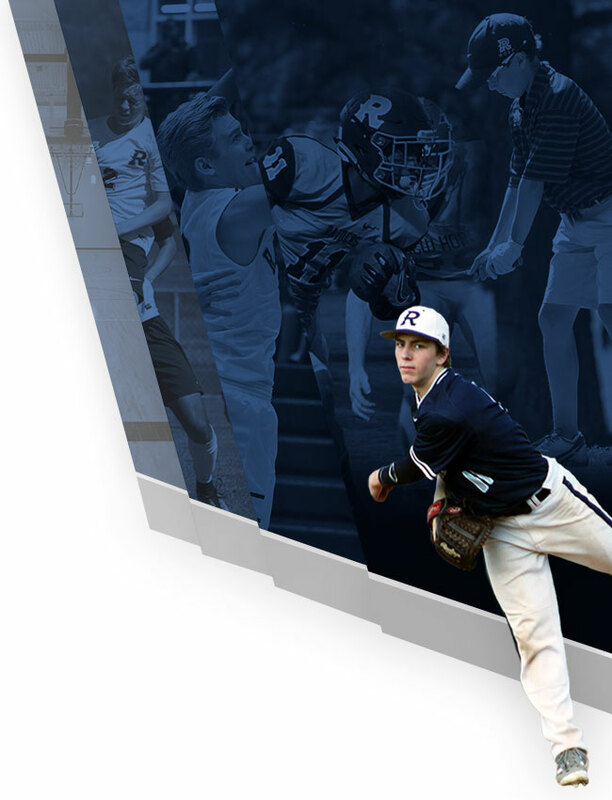 The Randolph Teams will host Grissom and Westminster Christian at The Ledges. 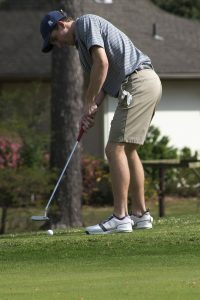 The Randolph Varsity Girls Golf Team also competed in the match against Westminster Christian and Whitesburg Christian. The other participating Girls teams did not have enough players to officially form a team score. Randolph Girls shot a team score of 136 in brutal wind and course conditions and was lead by 9th Grader Emma Benton who’s score of 47 was second lowest on the team and her 1st counting score of the year. Other Girls scores were Junior Michaela Morard 42, 8th Grader Elle Webber 47, Freshman Bella Duesing 48 and 8th Grader Lucy Sinclair shot 62. 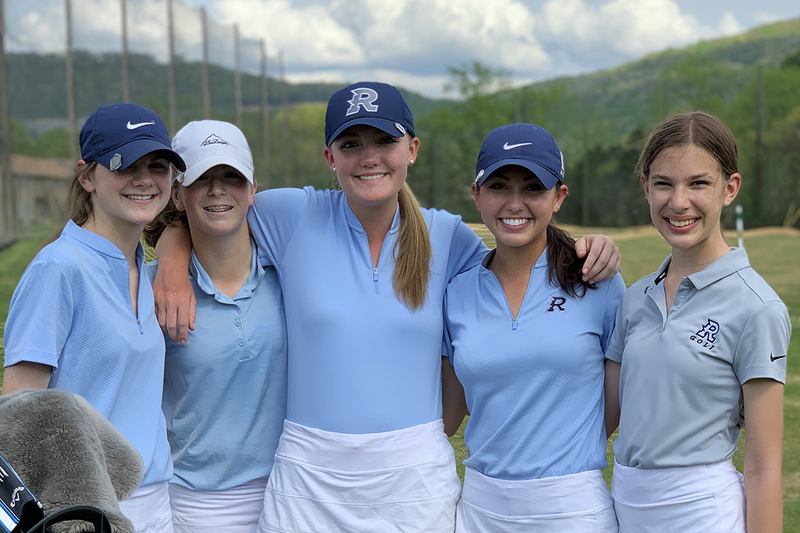 Randolph Girls Head Golf Coach Michael Morard said, “Our girls played today in some brutal wind and course conditions and battled to the very end. It was not a good scoring day, but considering the conditions all the girls performed well”. The next scheduled golf match for Girls team will be Tuesday, April 16th at 3:30pm. 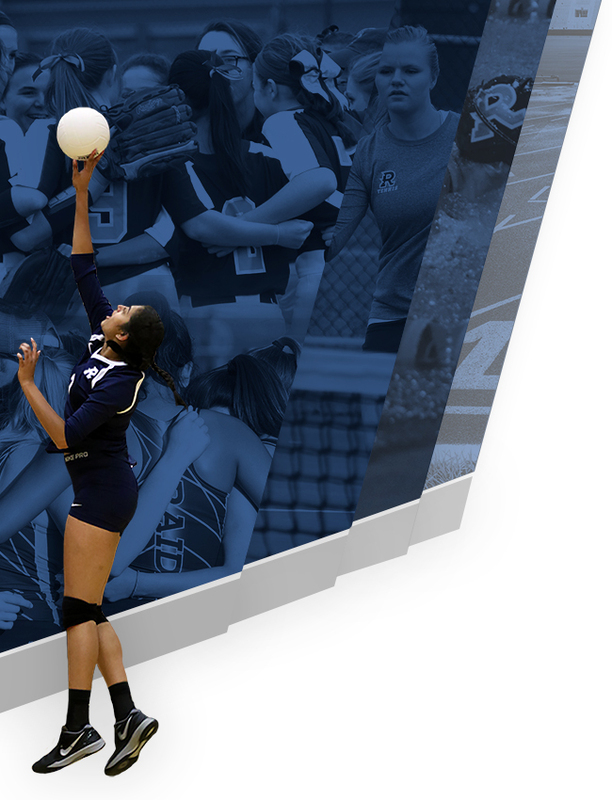 The Randolph Teams will host Grissom and Westminster Christian at The Ledges. Check Vidigami for photos from this match.